Men In This Town — Heading to Tokyo! I'm really excited to be heading back to one of my favourite cities today, Tokyo! The street style is always incredible in Japan, with someone to photograph with every corner I turn. 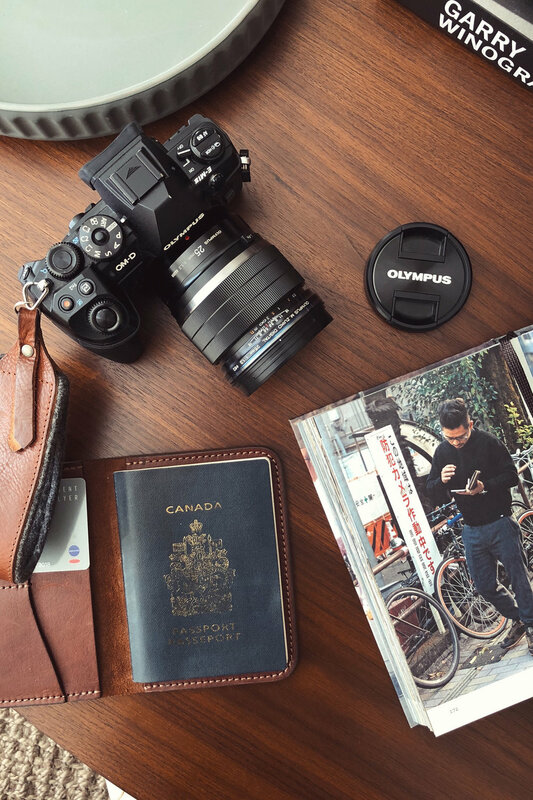 I'm heading over with Olympus Australia to capture the street styles of Tokyo Fashion Week with my Olympus OM-D E-M1 II, so stay tuned for some inspiring menswear looks! If you want to follow my travels on Instagram, @giuseppeinthistown is the place to go!